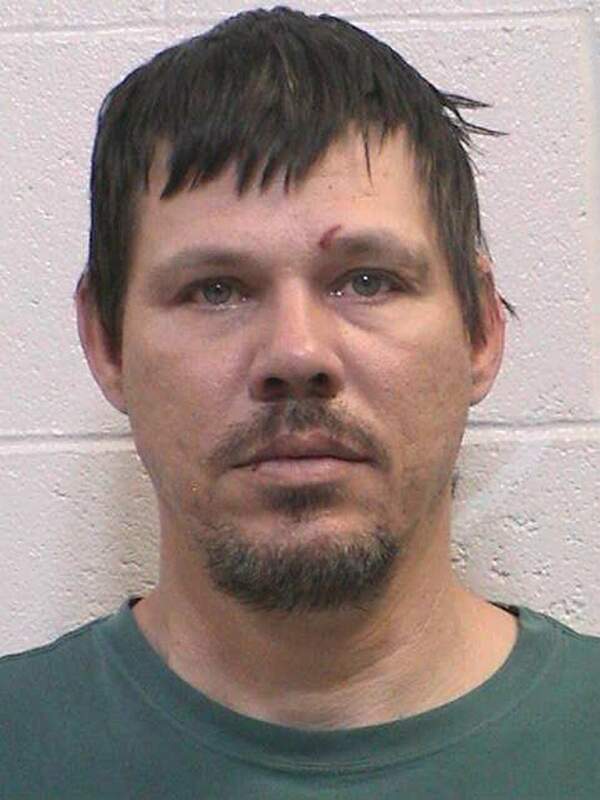 A man with a warrant for his arrest fled from police Tuesday morning in northeast Durango, prompting police to place two schools on lockout. 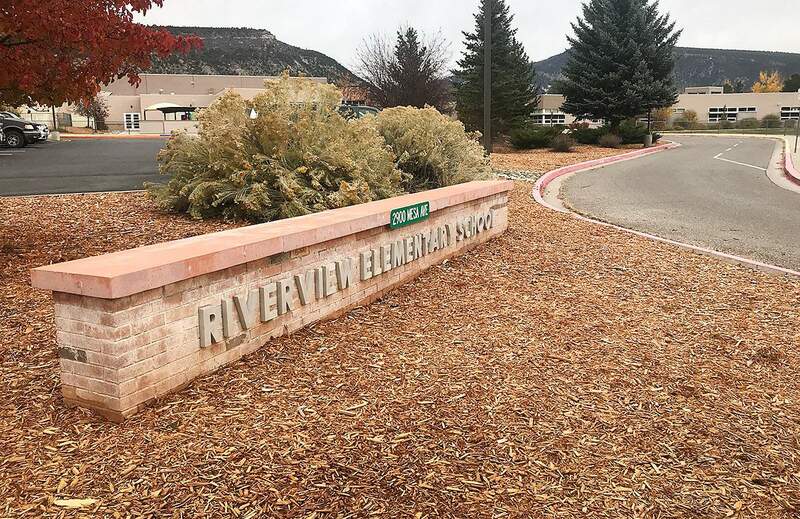 Riverview Elementary School was put on lockout for at about 30 minutes Tuesday morning. Police called off the search for Christopher Davis, 45, who was described as having shoulder-length dark hair, a goatee, and wearing a blue sweatshirt, dark pants, a hat and hiking boots. Davis was last seen in a field near Holly Avenue, said Cmdr. Jacob Dunlop, with the Durango Police Department. Davis has warrants for domestic violence and failure to comply with a court order, Dunlop said. First United Methodist preschool and Riverview Elementary School were put on lockout orders as police searched for the man, Dunlop said. The lockout order didn’t create much of a stir in daily activities, because Durango schools are always on lockout anyway, said Julie Popp, spokeswoman for Durango School District 9-R. A lockout is when schools lock entrances to the school but do not interrupt regular activities. But Riverview officials monitored activity outside the school for about 30 minutes as a precaution, Popp said. Dunlop said Davis is known to carry a knife. He said there is no immediate danger to the general public. The man fled from police around 9:27 a.m. when officers responded to a home in the 1200 block of Florida Road for a disturbance call. One other person was arrested at the residence. Police stopped searching for Davis after about two hours, Dunlop said. “We searched all the immediate areas that we could, and we were unable to locate him,” he said.